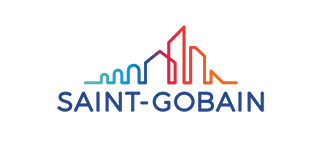 Saint Gobain, established in 1665 has set out as the world leader in the habitat and construction markets providing innovative solutions in emerging economies that are energy efficient and are for environmental protection. Today it is among the top one hundred industrial groups worldwide. The Group operates in 65 countries, with four main categories of activity, viz – Innovative Materials, Construction products, Building Distribution and Packaging industry. Jansen, a tradition-rich company with its headquarters in Oberriet, Switzerland, develops, designs, manufactures and markets precision steel tube and steel systems as well as plastic products for the building and other industries. 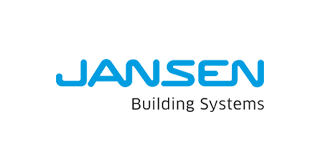 Jansen provides its customers worldwide with technologically mature products and system solutions that deliver true added value.Jansen is divided into three divisions: Building Systems, Steel Tubes and Plastic Solutions – together they form a single, strong unit. Mole Moreschi S.r.l., having its registered office in Italy started with the growing glass oriented specialization requirements 30 years ago. A leader in the production of diamond wheels and tools for glass processing, it is the first to develop resin wheels widely used in the industry today.  Their range of product includes traditional and special tools for glass industry with unprecedented quality. 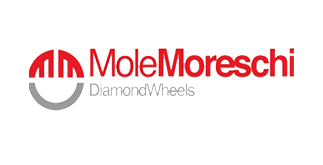 Apart from quality, Mole Morecschi’s emphasis on timing of service to clients has urged them to select partners around the globe, with technical competency and financial stability to cater to the quick demands of the region. Chemetall are one of the leading global players in market, with Surface Treatment in all its facets. Quality products and services are the prerequisite for their successful business. 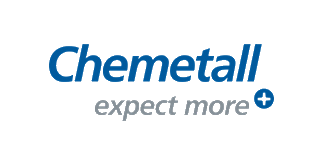 The chemical treatment of metal surfaces is Chemetall‘s core competence. Like no other company, we focus our worldwide activities on the development and implementation of customized technology and system solutions for Surface Treatment. Chemetall‘s products are developed for cleaning, giving corrosion protection, sealing, improving paint adhesion, and facilitating the forming and treatment of metals. 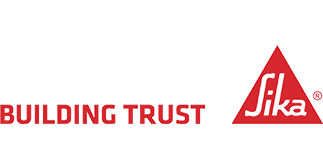 Sika, Established in Switzerland in 1910, Sika is a specialty chemicals company with a leading position in the development and production of systems and products for bonding, sealing, damping, reinforcing and protecting in the building sector and the motor vehicle industry. Sika has subsidiaries in 94 countries around the world and manufactures in over 170 factories. Sika has had a presence in the GCC since the 1960’s and since then the company has increased its market share in the region year on year with its well-known and respected brand, consistency in innovation and premium quality. 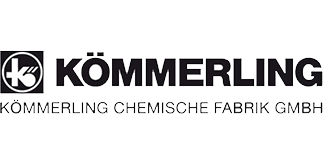 KÖMMERLING offers the complete product range for the glass industry – and hence solutions for nearly every application from a single source. Our adhesives and sealants fulfill the highest requirements of international certification standards. In addition, they are tested according to even more stringent internal criteria. 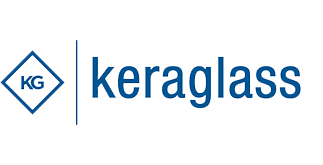 KERA Glass Founded in the early Nineties by Stefano Spezzani, in the space of a few years, Keraglass became a point of reference in the sector of plant engineering for glass processing. Keraglass remains a driver of innovation in the sector, thanks also to the synergies developed with the key players on the market. An example can be found in the creation of the Kfo Double Star, a new glass tempering furnace with a PRE-HEATING convective chamber, successfully tested by the experimental glass station and designed to respond to the requirements of UNI marking in an increasingly specific and efficient manner and to temper the latest generation of LOW-E glass with the maximum quality. Sika, SCV System, in collaboration with other major enterprises distributes, produces and adapts specific machinery for the moulding of glass.We supply the machinery as well as guaranteeing the installation, testing, assistance and maintenance of the components, comprising cutting tables, double glass lines, vertical and horizontal washing machines, sand blasting machines and others.The quality/price tradeoff is amongst the best on the market.The reliability of SCV System is guaranteed by our experience both in the assistance/maintenance and the production field. Our staff are young, motivated and competent. 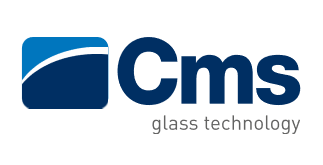 CMS Brembana,CNC machining centres and cutting tables for curved and flat glass processing.The tradition and experience of CMS in all glass working requirements sets CMS as the exclusive player of SCM Group in this technological field. A world-class range of complete and sophisticated technological solutions, capable of performing 6-axis operations with the maximum productivity and precision. Many of the most inventive glass solutions in architecture and interiors have been possible thanks to CMS’s CNC machining centers. Kalimbahas been manufacturing automatic sand blasting machines since 2005. We introduced into sand blasting machines design such innovations as the compact filter system, adjustable gun system, 3+1+3 dustproof system, automatic filter cleaning function after the operation, no scratch with o-ring roller system etc. We also designed the exclusive vertical sandblasting machine for bended glass. In 2010 Kalimba increased products range by introducing a new painting machine and curing ovens. In glass painting sector we also introduced innovations. For example, we totally changed the concept of the conveyor system. 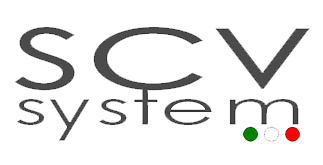 Our conveyors do not require expensive maintenance like cleaning or covering with paper. In our curing ovens, we substituted conveyor belt for rollers. In this way, we solved problems that occur with conveyor belts: breaking, deterioration, displacing. 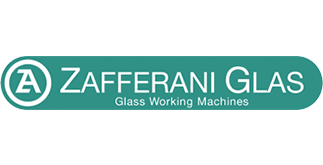 Zafferani GLas, founded in the fifties, enjoys a long history as a manufacturer of glass working machinery.Always at the forefront of technology and design innovation, the company has prospered and today occupies a leading market position as a machine designer and builder.Based in Genoa, the company has a 10,000 sq. meter plant where a complete range of glass working machines is produced. It is precisely because of Zafferani’s focus on the requirements of small and medium-sized customer plants that it can today boast a range of equipment ideally suited to these customers – a range carefully developed and improved over the years. As a machine builder, Zafferani applies the principle that simplicity of design is synonymous with reliability and this principle informs all aspects of Zafferani’s design and construction work. Reliability, of course, means customer satisfaction, achieved through an ongoing process of quality improvement and design innovation. 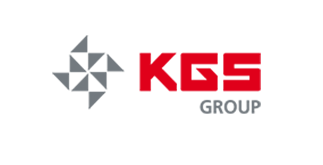 KGS, is a market leading manufacturing and selling flexible diamond abrasives into the global Glass Market, as the famous and patented KGS Telum® diamond belts. This leadership position was created through technological innovation, intimate knowledge of customer processes, close relationships with machine builders and by keeping the customer at the heart of the business. KGS flexible diamond abrasives enter every sector of the glass market, including architectural glass, automotive glass, decorative glass, furniture glass and many technical glass components. 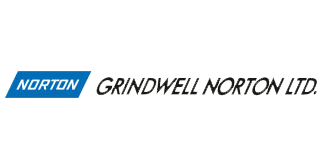 KGS flexible diamond abrasive products satisfy the most demanding customer requirements for belts, discs, sheets and hand pads, bringing quality, productivity and innovation to the customer. 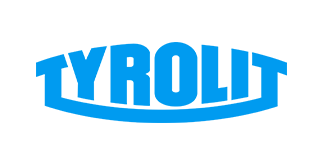 TYROLIT ,is one of the world’s leading manufacturers of grinding, cutting, drilling and dressing tools as well as machines for the construction industry. The family-owned company, which was founded in 1919 and is a member of the Swarovski Group, is based in Schwaz, Austria, and currently has over 4,200 employees at 27 production locations in 11 countries and on five continents. UIP is part of the SCHNARR Group. 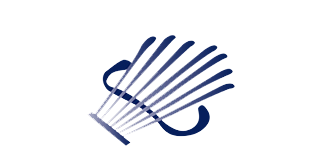 The SCHNARR Group was founded in 1926 by Heinrich Schnarr and is today in its third generation, led by Eugen Schnarr. 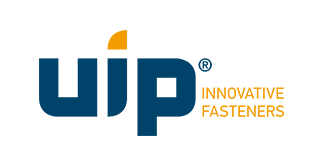 The SCHNARR Group is a world leader in the refinement of metallic surfaces.Following decades of experience in the metals industry, UIP was established in 2010.UIP develops, produces and distributes innovative and efficient fastening systems.